Our solutions fall into three main categories: Trainings, Consultations, & Migration Assistance. Whether you need a little training or a combination of these solutions, our Free Consultation will help us develop a plan that fits your church & your needs. If you have questions or would like to learn more about any of the services below, simply schedule your Free Consultation. Moving your church's database and information from one system to Planning Center can be an extremely daunting task. Planning Center makes imports and migrations simple, but we've done it so much that we can help you avoid any mistakes and hurdles in the process. We've helped churches of 200 people to beyond 25,000 people migrate to Planning Center, & we will walk you through the process, step by step, to ensure that your information is always handled with care. Cost Varies by the Size and Length of the Project. We make it easy by coming to you and your team. We have both Full & Half-Day trainings, and we develop a schedule that fits your church and your needs. Most trainings include Group Sessions and Department/Ministry Breakouts. Cost Varies by Length of Training. While all the Planning Center products are easily the best around, you might not be using them in the best way. These products are meant to be customized to fit your specific church, but setting them up and reorganizing them can be difficult. We provide insights & actionable steps you can take to improve & better organize your PC products. If you don't have the time or man-power to implement these improvements, we would love to take care of them for you. Our most affordable option, Distance Training is customized video-conferencing based training & is designed to pack in exactly what you need in the time you have available. We can facilitate Individual or Group trainings, based on your need. Cost Varies by Length of Training. We understand that it's hard to make a decision without being as informed as possible. 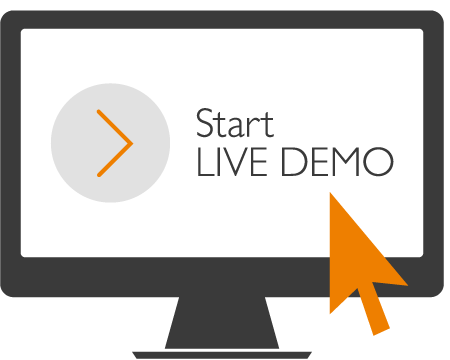 That's why we like to offer a full* Live Demo of Planning Center. We walk you through what the entire ecosystem looks like, how it functions, and leave lots of time for specific QnA to determine how Planning Center would best fit your church.